Yuan Guang PCB-togo Technology is a highly-qualified, Taiwan-based supplier of PCB manufacturing. The supplier has been recognized as one of the most professional manufacturers in the industry since 1988. With both experience and innovation, the supplier is confident of providing buyers with quality products. PCB2U.com has the most devoted engineering team and the most advanced technologies to provide world-class PCB manufacturing service for the industry. Based in Taiwan, we offer our professional services worldwide. Printed circuit board is used in electronics to build electronic devices. The board is made from glass reinforced plastic with copper track in place of wires. 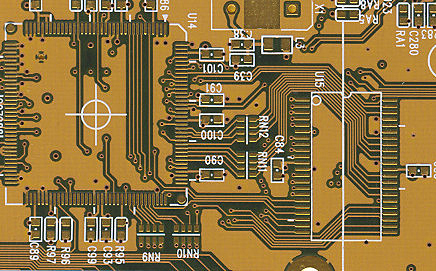 The manufacturing is used to support and connect components making use of conductive pathways, tracks or signal traces etched from copper sheets laminated onto the non-conductive substrate. 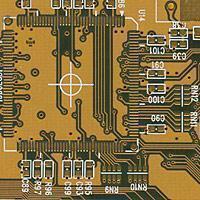 Nowadays, printed circuit board can be applied to almost every electronic product available. It is by far the most common way adopted to connect and assemble the components of almost any electronic devices. The PCB manufacturing method primarily depends on whether it is for the production volume and prototype quantities. We are professional manufacturer offering complete end-to-end solutions of printed circuit boards. We not only provide customers with the advanced technologies and resources proven to lower costs and improve quality, but also fabricate the PCB within the best-in-class manufacturing standards. 4 Layer Printed Circuit Board Prototype, FR-4, 4 Layer Printed Circuit Board. The working day of Printed Circuit Boards manufacturing will start after the CAM checking process.